Dawn Monotone - Fine Art Black & White - Kates Nature Photography, Inc.
On the backside of Bear Butte State Park is an abandoned barn that stands in the middle of a field. In the evenings, the western sky provides magnificent skies and sunsets that provide the perfect background for this South Dakota structure. 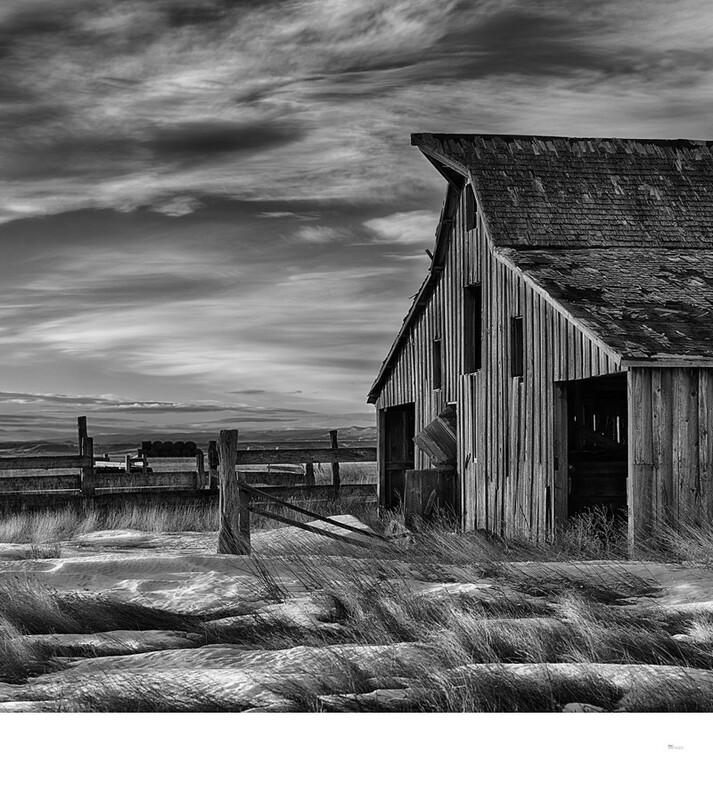 The black and white shows the barn in dawn's light and provides a dramatic image of this famous barn.